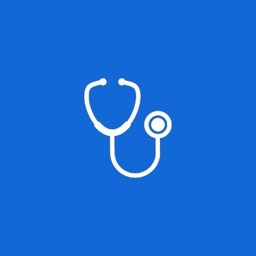 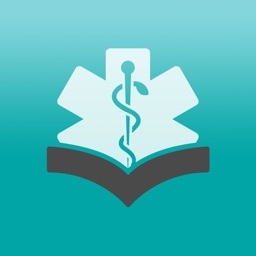 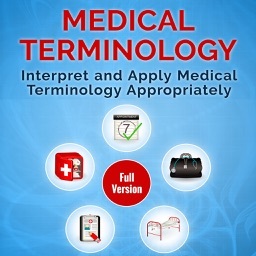 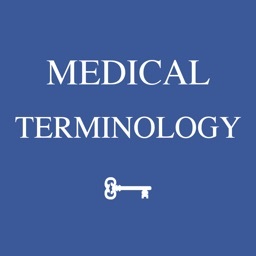 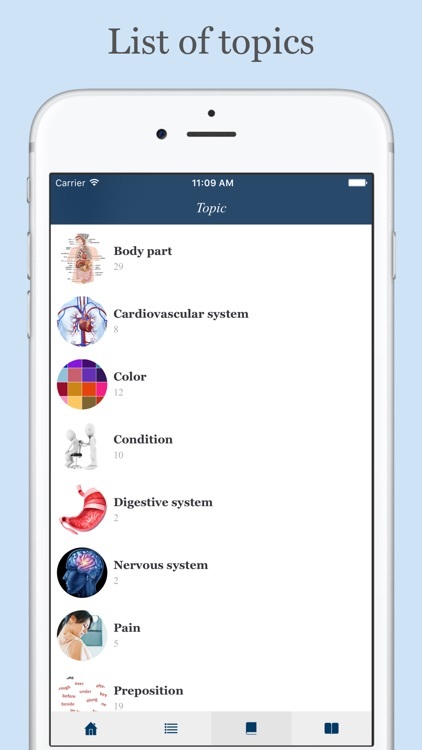 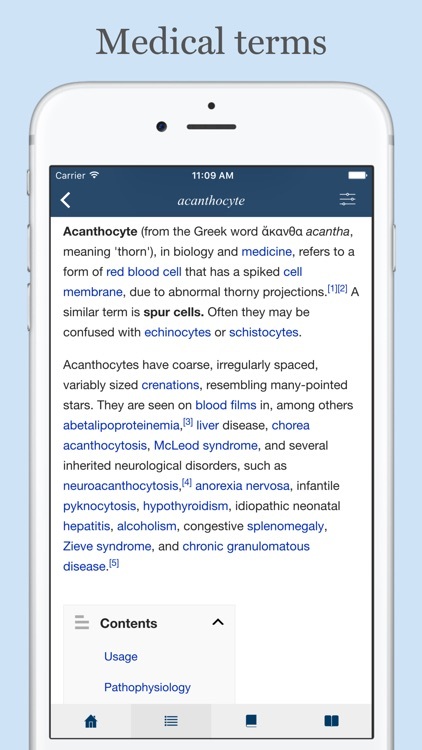 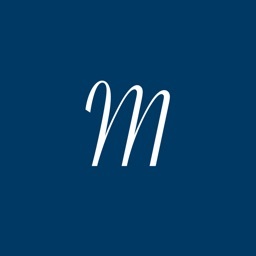 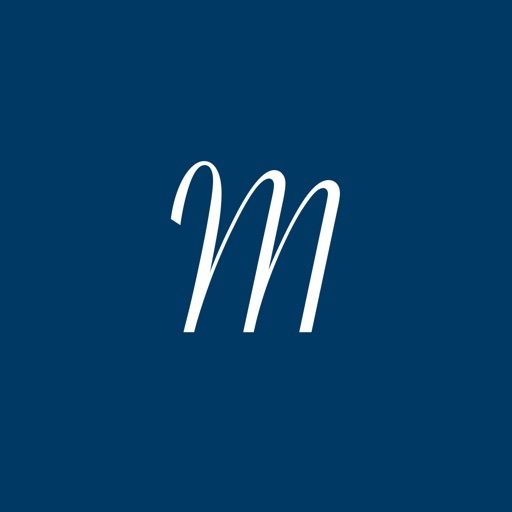 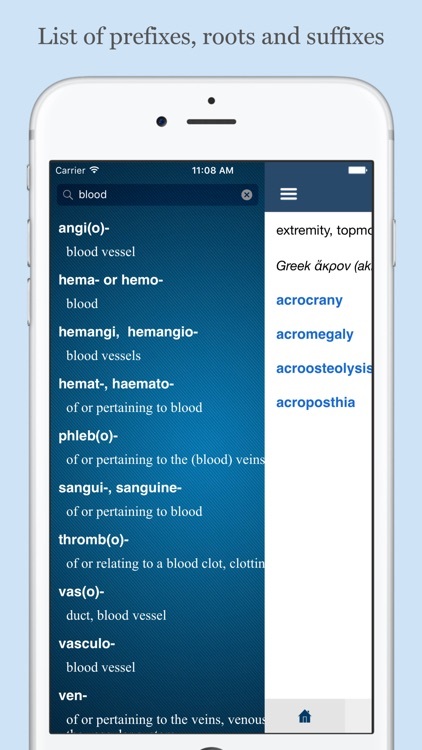 This app is designed to help you to learn a list of prefixes, roots, suffixes used in medical terminology, their meanings, and their etymology. 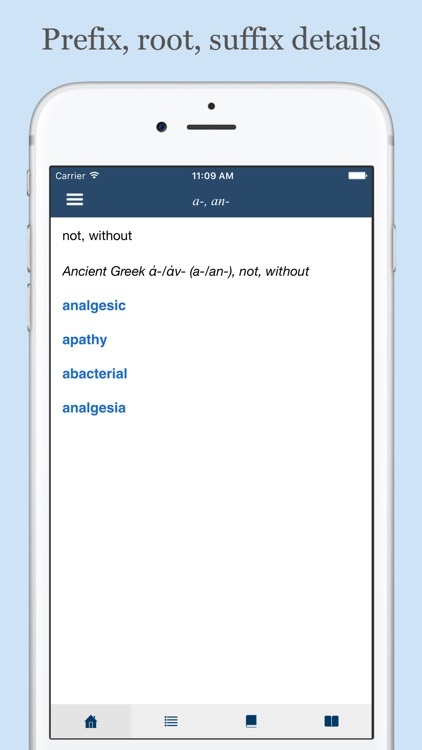 Most of prefixes, roots, suffixes are derived from ancient Greek or classical Latin. 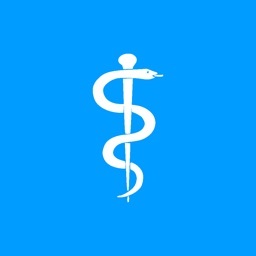 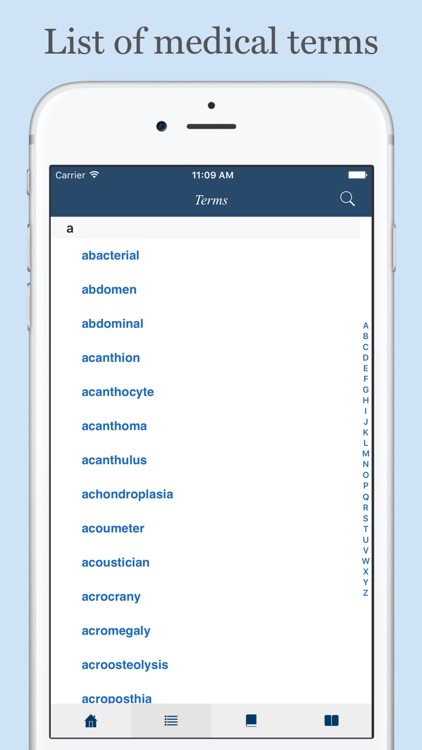 Using this app will help you to easily remember medical terms.